UPDATE: SHELL TUTORIAL, FAQs and MORE! How to make a SHELL LINK Thanks robbie1049! For the PSP Genesis Competition and the Sony PlayStation Portable. Greetings to all PSP owners and Sony. Here, at Arnold's headquarters, we believe in something creative. Not necessarily revolutionary, but something never tried. That is what SHELL aims to do. How? Let's co-operate, join forces and revolutionise the PSP! Two and a half years in the making. Thousands of lines of code. One step further than Custom Firmware. We believe this is what "make.believe" stands for when Sony say that. - SHELL is a wonderful world for users to customise! Be it via APPS, PLUGINS, LINKS, THEMES! - Calling all themers! Customise to your heart's content! - Multi-language system. Translate to ANY language you want (just make sure it's UTF8). - No need to Game Categories! 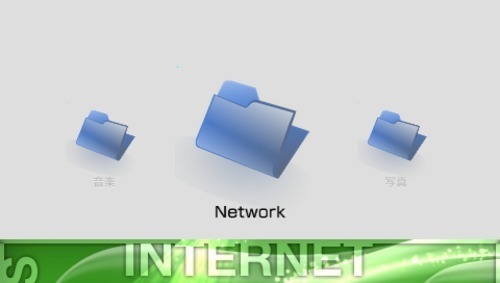 Just put your apps in folders like on a computer and it can be as deep as you want it! - No need to change X / O for confirm in Recovery. Just change it in SHELL and it's instant! 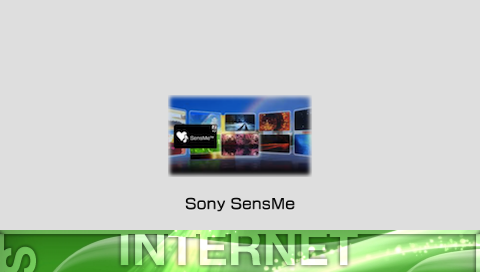 - SHELL LINKS - SHLK Links - Shortcuts to ANY app on your PSP. Simply fill in some details for a SHLK and see it appear in the SHELL Menu! - SHELL SDK and samples included DEVELOPERS, START CODING NOW!! 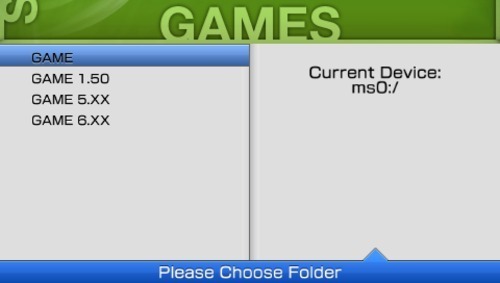 - Note: To exit the Launched XMB, hold "L + SELECT + START". - Enabled ISO and CSO loading on compatible firmwares. - Added Audio Player! You can now listen to music throughout SHELL and control it. Currently, only basic controls are supported. - Increased accessible devices including the ISO directory and browsing the PSP memory stick/system storage in general. You can store your games, homebrew, apps anywhere in your system and they all can be launched! - Instant Messenger Client Built in! - Improved SHELL LINK handling. Less crashing and errors in detecting true SHLK links. - Homebrew display now has audio too! - Fixed bug that audio would be stopped when browsing Game Menu. - Fixed a few bugs in the media browser and game browser. - Fixed a bug in the audio playback where two audio streams get loaded simultaneously. - Fixed bug in game audio when loaded. - Fixed a bug where configuration was not saved during quitting of SHELL. 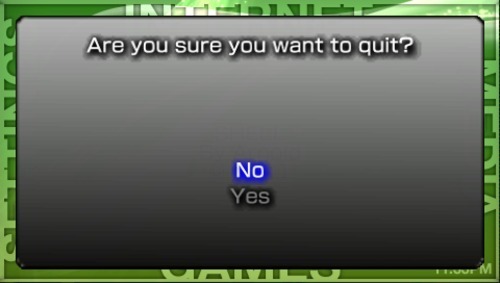 - Fixed a bug where quitting a game or homebrew would not return to SHELL. - Enabled more memory on supported models. Video of SHELL with a Custom Theme by General Jewel! AND TO ANYONE THAT HELPED!! THANK YOU VERY MUCH!!! YOU KNOW WHO YOU ARE! 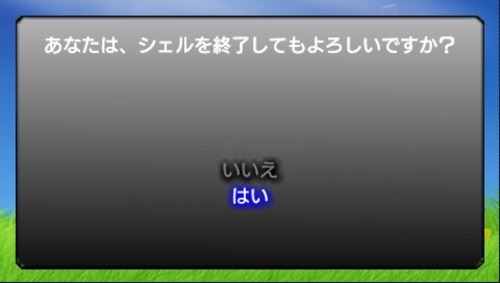 REMEMBER: PSP Go Users, please install to ms0 if you have a memory stick (M2). Last edited by arnold on Sun May 29, 2011 2:49 am, edited 20 times in total. NICE. You are great. I presume this works with 5.00 M33-6? SHELL works with everything from 5.00 M33 onwards. This might be a silly question but is this only for hackable PSP's? I've been wanting a shell for my 3k and none of the one's I've seen so far are compatible with it. Edit : Just read the readme file. If I could vote this would be what I voted for. Last edited by Disturbed0ne on Tue Apr 26, 2011 3:24 pm, edited 1 time in total. Last edited by Harbin[G]er on Tue Apr 26, 2011 3:38 pm, edited 1 time in total. Nice homebrew, the fonts looks clear and the movement between menus is smooth . As a suggestion you could add a list of known issues so one can post real bugs instead of pointing about a unimplemented functionality that is already known by you (e.g. the audio player doesn't stop the previous song when a new one is selected to both can be heard). 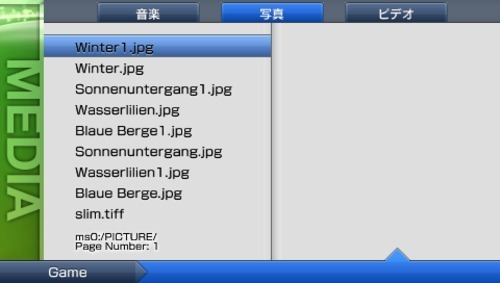 Some suggestions: add utf8 character support for filenames, all my japanese music filenames is shown with weird symbols (the miniconv plugins of PMPlayer cold help with that, the source code is available too). Yes, the audio player is known. OGG support may appear soon. I will setup a bug list soon. It's actually pretty simple. 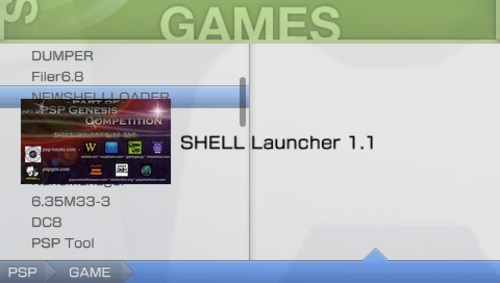 Put the "Shell" folder right on the ROOT of your MS, then put the "NewShell" folder into your Game folder.